We’ve already encountered a slew of Face ID fails on the iPhone X. As it appears, you don’t even need a fancy 3D-printed mask to break through Face ID authentication, as a ten-year-old kid managed to spoof Apple’s most secure authentication system. However, in Apple’s defense, the company did say that the Face ID may show some signs of failure in case of children under 13 and it isn’t hack-proof. A new clip has now emerged showing a daughter and mother unlocking the same iPhone X using Face ID. 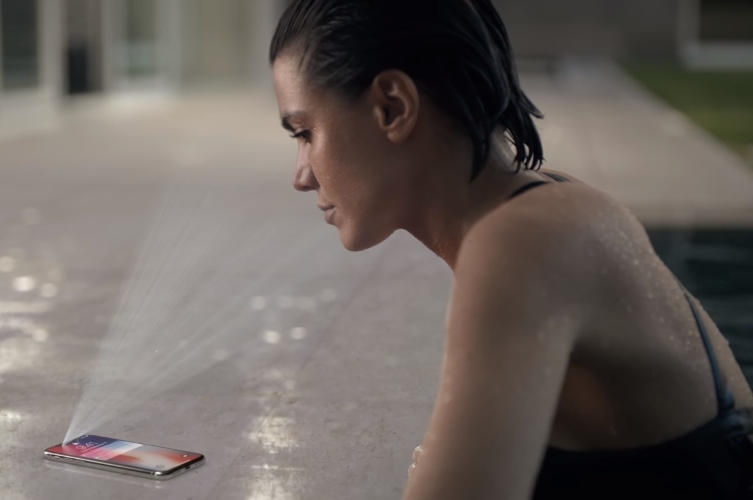 It is unclear at this time whether the iPhone was trained to recognize both family members, but the Face ID hack appears to be very successful time and again. In case you don’t know how Face ID works, the system keeps snapping images of you whenever you unlock the phone and continuously update the mathematical expression assigned to your face. If it fails to unlock, you can manually input the password which instructs the phone to include the most recent scan in its library. Similarly, in case of this video, it is expected that the alleged ‘hack’ is just some sort of an error and the system was just trained to recognize both faces. Considering the mother-daughter relationship, it is likely that the Face ID was able to find similarities between them. We also encountered a similar mix up when we tested the Face ID with twin brothers to see if we could fool Face ID. Also, in case you are not happy with Apple’s Face ID, you can simply take your device to your nearest Apple store and get a refund for your device just like this Chinese woman, who wasn’t happy with her phone being unlocked by someone else. But you should be able to prove it in person at the Apple store. That being said, we’d like to know your opinion on Apple’s Face ID system. Do you find it reliable enough? Let us know by dropping a comment down below.